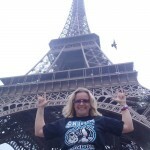 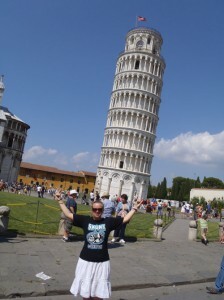 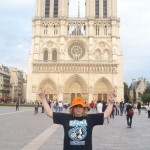 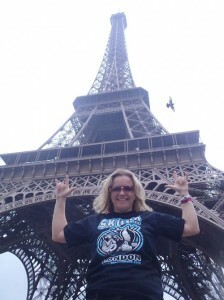 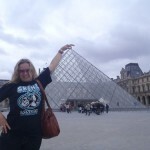 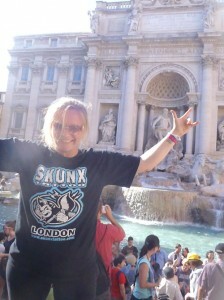 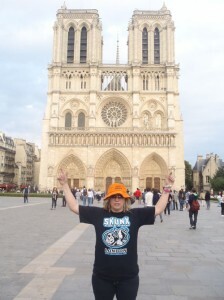 Shannon, a brilliant customer all the way from Australia recently went on a tour of Europe and took her Skunx Tattoo t-shirt along with her. 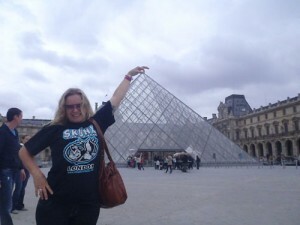 She’s kindly sent us these photographs of her in Paris, Rome, Germany, England and Ireland. 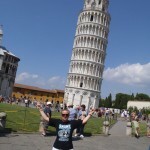 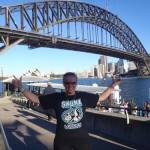 Also check out the photo’s of her in her homeland of Australia. 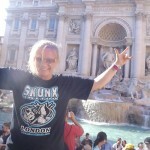 Don’t forget you can buy your Skunx Tattoo t-shirts online here and be sure to send us photos of you wearing your new Skunx Tattoo t-shirt, or add them to our facebook page.